performance of your upper body muscles and core strength with an emphasis on reinforcing the shoulder orbit. VitaGlide™ is designed for the optimal exercise position for the upper torso allowing the creation of a natural, fluid motion with no unwarranted stress on the shoulders. In addition, VitaGlide™ now offers you two upper-body exercise motions similar to rowing or cross-country skiing. 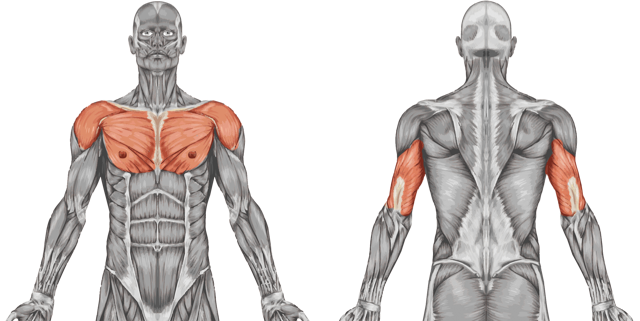 Both motions strengthen the musculature of the upper body, shoulder orbit, and core. Exercise routines can now go well beyond the singular action of the original motion. And VitaGlide™ users can select independent resistance for each arm depending upon their own goals. VitaGlide™ also involves more muscle groups, resulting in a more effective and efficient workout than traditional seated exercise therapy or workout programs. Increased core strength, improved cardio workout, and greater range of motion are all potential outcomes for the VitaGlide™ user. No exercise regimen is complete without an upper-body workout and VitaGlide ™ is the perfect workout machine to help you meet your goals. VitaGlide™ uses more muscle groups than other seated exercise programs! Look at the muscles used in a VitaGlide™ workout vs. an Arm Ergometer. Every year millions of people suffer from shoulder injury caused by excessive, repetitive arm motions. 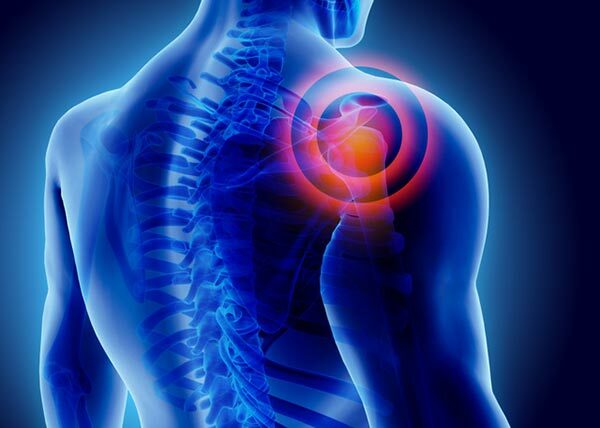 Shoulder injuries and pain can occur as a result of imbalanced muscle stress on the shoulder joint. This is due to repeated use of a muscle group without balanced development of the opposing muscle group. This is common in wheelchair users who are constantly propelling their chair forward or athletes, such as pitchers or tennis players who suffer from repetitive motion overuse. VitaGlide™ provides the workout to build muscle tone and joint strength. Stressing the muscles on both the front and back of the shoulder, the VitaGlide™motion develops a balanced musculature and protects the shoulder orbit. Now you can alternate arms in the “push-THEN-pull” motion or “push-AND- pull”, mimicking a cross-country skiing or rowing motion. And, you will be able to set resistance levels equally for each arm or independently if you need to build strength in one arm –perfect for stroke or accident patients. Since the VitaGlide ™ engages more muscle groups, core muscles can also be strengthened through the exercise.